Sonneveld House Sonneveld House is one of the best-preserved houses built in the Dutch Functionalist (Nieuwe Bouwen) style. 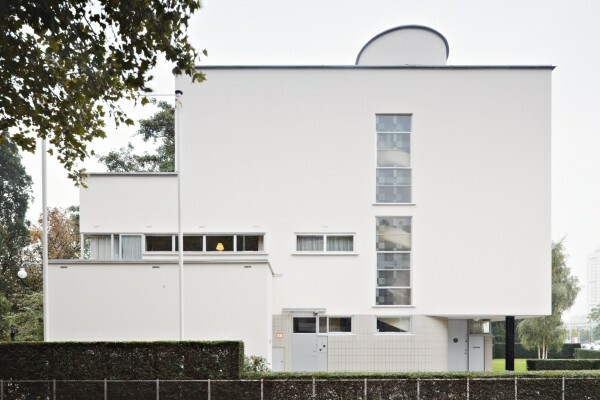 The villa was designed in 1933 by architecture firm Brinkman and Van der Vlugt for Albertus Sonneveld, a director of the Van Nelle Factory, and is located next to Het Nieuwe Instituut on Museumpark in Rotterdam. The architects designed a total concept in which architecture, interior and furnishings are perfectly coordinated and reinforce one another. 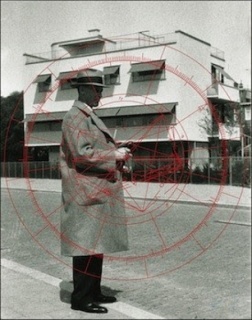 Het Nieuwe Instituut regularly invites an artist, designer or architect to make a site-specific installation for Sonneveld House. The confrontation with contemporary art and design sets the carefully restored monument in a contemporary context. Het Nieuwe Instituut architecture, design, e-culture The contemporary era is characterised by radical technological, economic, cultural and social shifts. Het Nieuwe Instituut in Rotterdam aims to illuminate and map a rapidly changing world while at the same time fostering discussion of topics related to the vast field of design. All the institute's activities are grounded in the principles of design and innovation-two concepts bound up with changing value systems and conflict. Sonneveld House is owned by Stichting Volkskracht Historische Monumenten, Rotterdam, and managed by Het Nieuwe Instituut.